"Let your soul be pure within and I will heal outside." These days life is so busy that we don't have time for ourselves. But the body, mind and soul needs time to relax and rejuvenate, time to gain energy and start again. 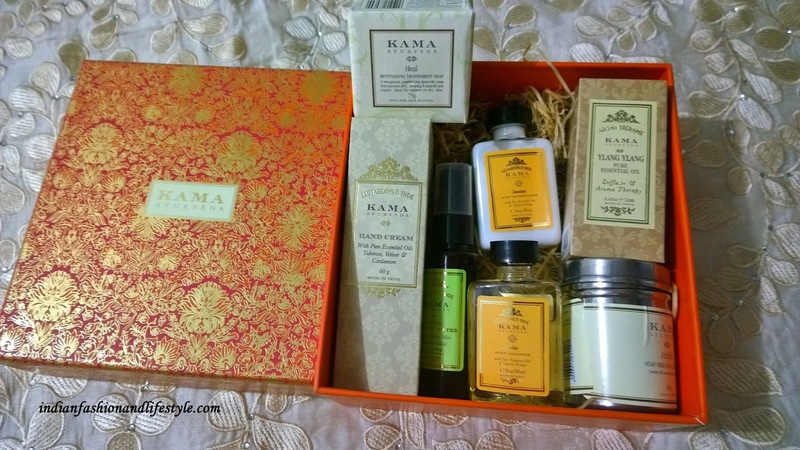 Today I will be talking about Kama Ayurveda, a brand which is known to bring you closer to nature. 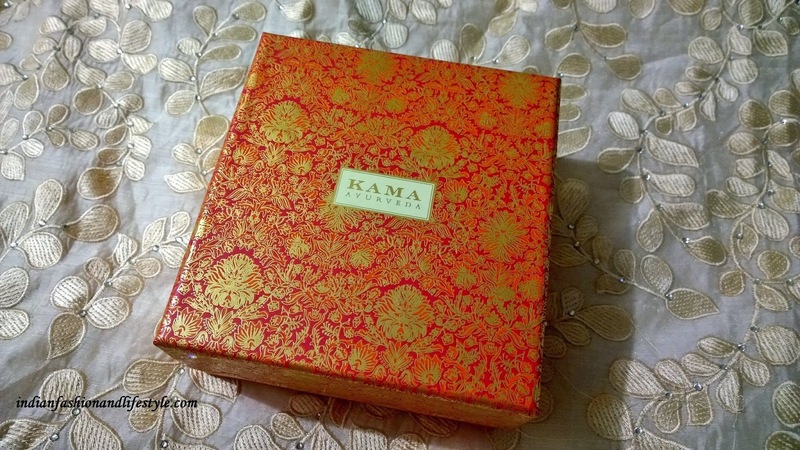 First time, I received products of Kama Ayurveda in My FAB Bag. It was hair oil named "BRINGADI". 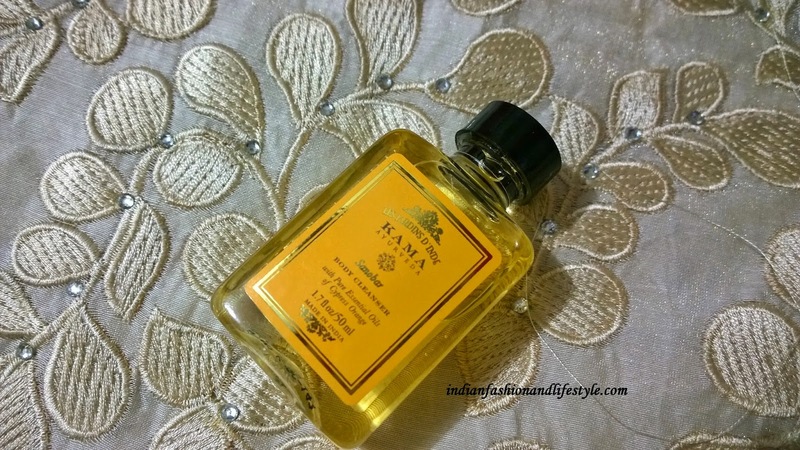 I loved the oil and specially my hairs loved it so much that after using oil they became softer and shinier in just one application. Then I ordered two bottles of same oil, one for me and other for my aunt. I have experienced significant difference in hair-fall and find texture of my hair better than before. My hair looks moisturized and healthy. I just cant stop talking about the oil as it is simply good. It is steam distilled from vetiver grass. It is face and body mist which is cooling and refreshing. Shower gel with honey, rice ,wheat and sugar to nourish the skin. 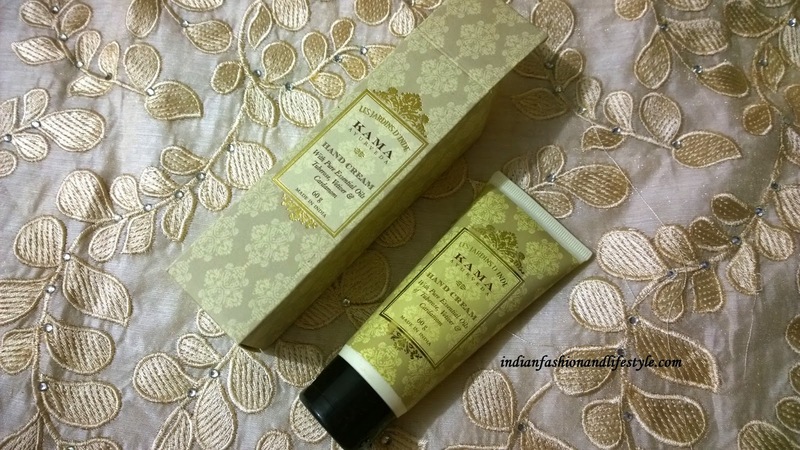 I simply love the fragrance of the hand cream. 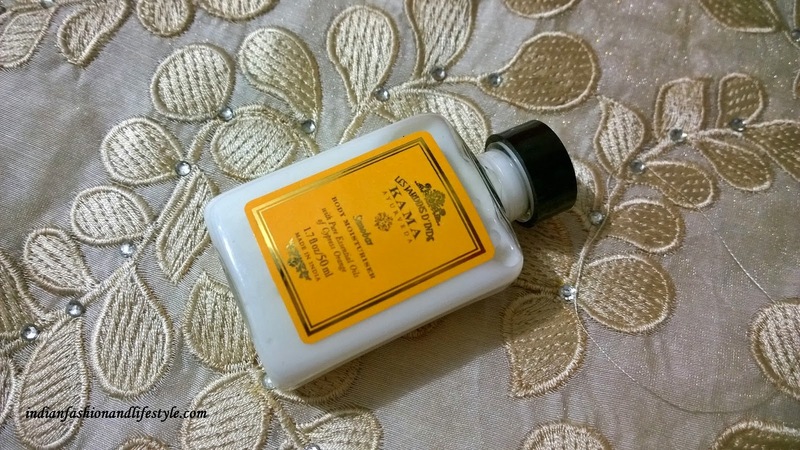 I used the cream in winters and I am still using it as it is summers now and find it really good. 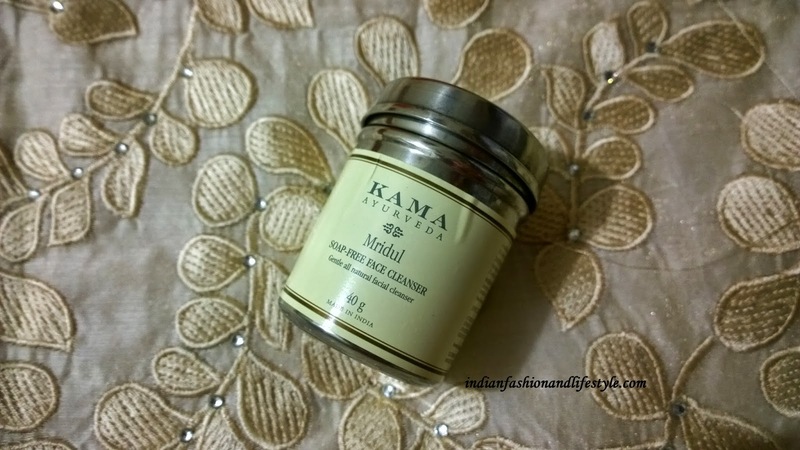 It is a natural cleanser and can be used as daily face cleanser. 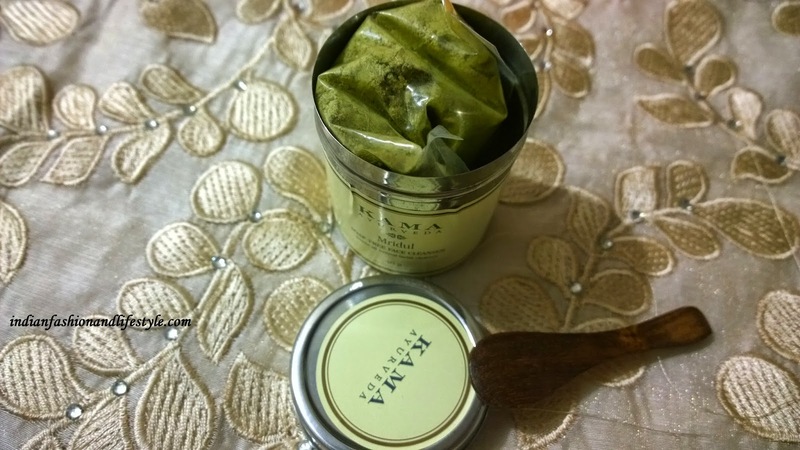 Traditional combination of herbs, cereals and pulses gently cleanse and exfoliate facial skin. 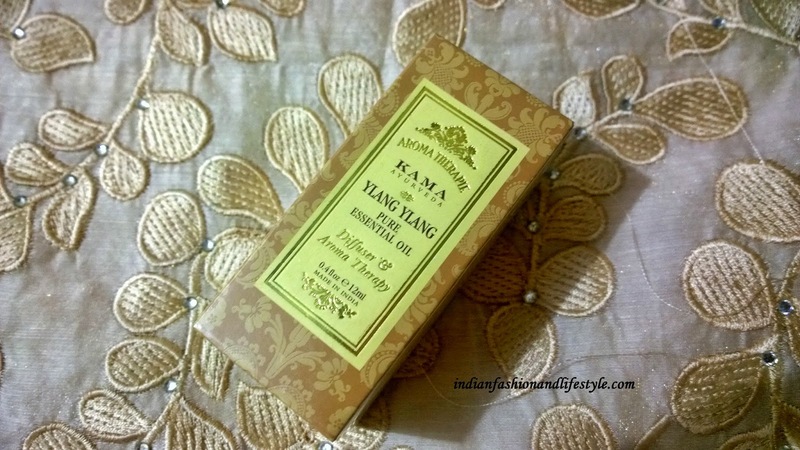 This oil has exotic, floral, sweet aroma. 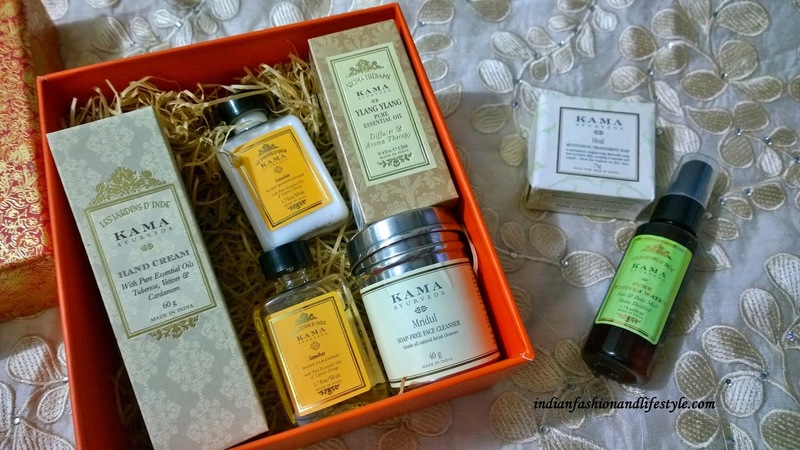 This aroma relives stress and uplifts mood. The best part of these products is they are 100% natural. Also they live up to what they claim. I believe in buying products which have less chemicals. 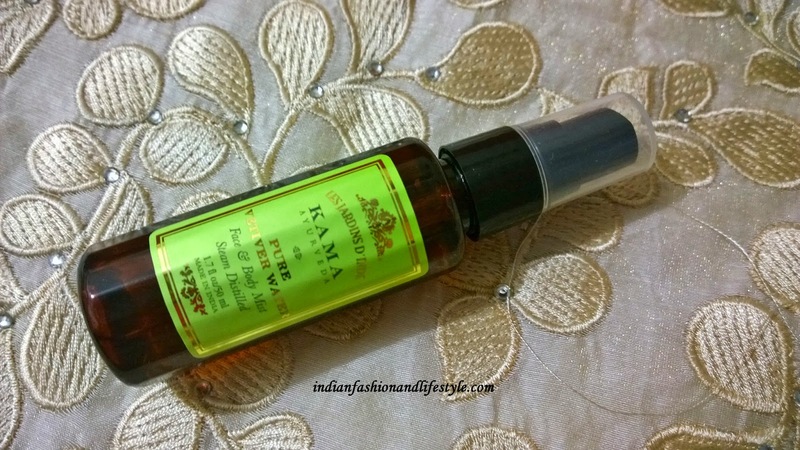 You can buy Kama Ayurveda products online here->>LINK! or can check there store in Greater Kailash, Delhi for more options.